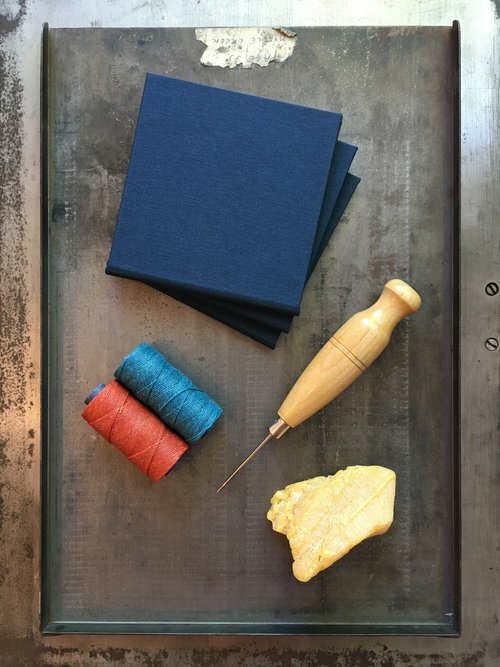 In our 3-hour workshop, you’ll learn the fundamentals of bookbinding. In our hardcover journal class, you’ll be guided through the process of making a hardcover case, inside which we’ll add a hand-stitched book block. 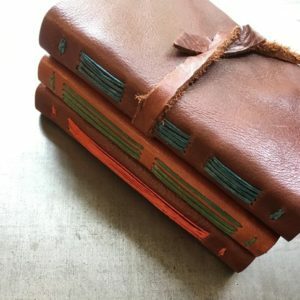 You’ll have a variety of colors and cover styles to choose from and will leave with a finished book of your own creation–and a set of tools to continue your bookbinding adventures at home. 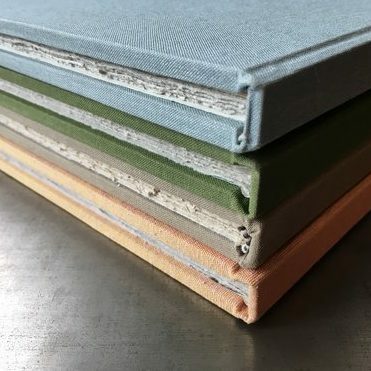 NOTE: I’m not currently scheduling regular bookbinding classes, but if you are interested, please reach out and we can schedule a private class, for one or more people.